As airborne laser scanning (ALS) gains wider adoption to support forest operations in Canada, the consistency and quality of derivative products that support long-term monitoring and planning are becoming a key issues for managers. 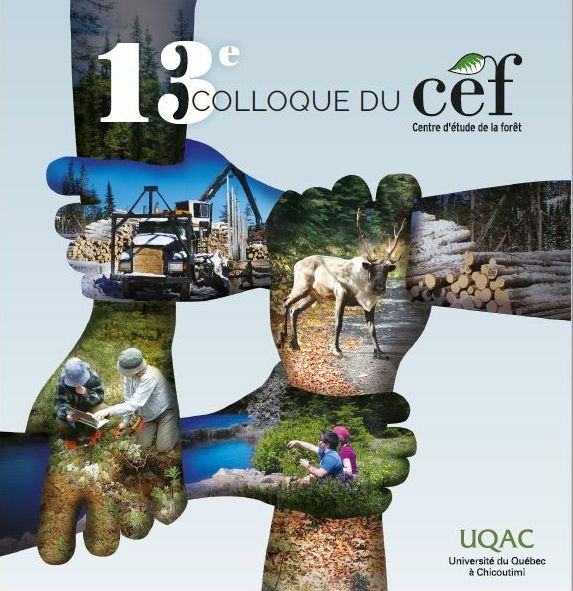 The Canadian Consortium for Lidar Environmental Applications Research (C-CLEAR) has supported almost 200 projects across Canada since 2000, with forest-related studies being a dominant theme. In 2010 and 2011, field operations were mobilized to support 13 ALS projects spanning almost the full longitudinal gradient of Canada's forests. This paper presents case studies for seven plus an overview of some best practices and data processing workflow tools that have resulted from these consortium activities. Although the projects and research teams are spread across Canada, the coordination and decade of experience provided through C-CLEAR have brought common methodological elements to all. It is clear that operational, analytical and reporting guidelines that adhere to community accepted standards are required if the benefits promised by ALS forestry are to be realized. A national Lidar Institute that builds upon the C-CLEAR model and focuses on developing standards, guidelines, and certified training would address this need. © 2013 American Society for Photogrammetry and Remote Sensing.